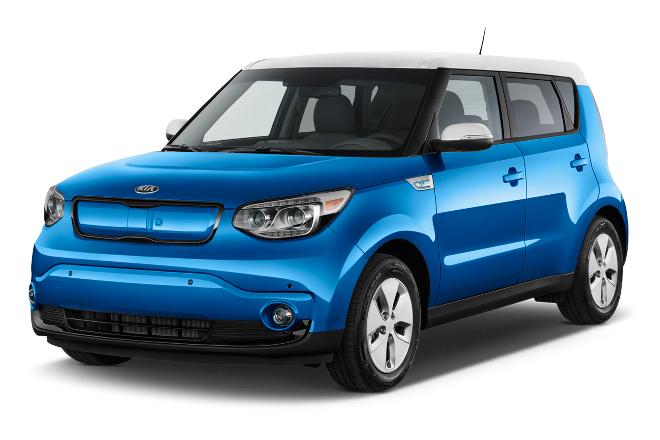 Would you like to get 50 mpg while driving a 6-speed? 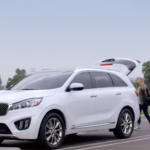 The all new 2016 Kia Sorento is perfect for Great Games and Great Family Fun! 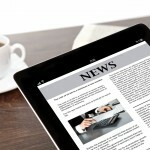 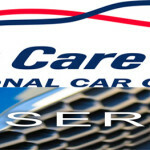 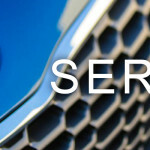 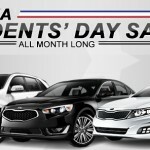 Quirk Kia Offers Presidents’ Day Deals Early! 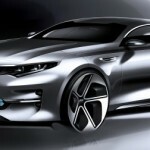 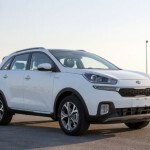 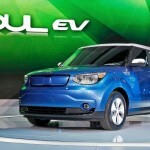 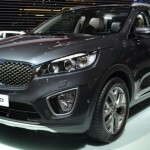 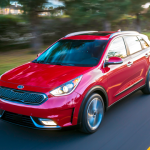 Kia Shows Off New 2015 Kia KX3 to Small SUV Market, But Will Boston See it?